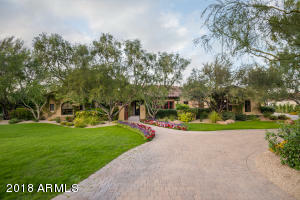 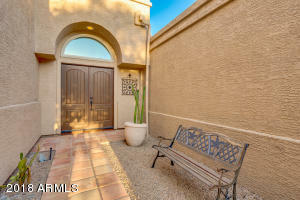 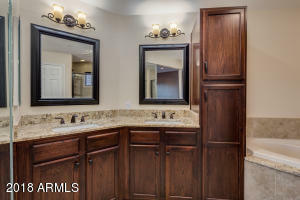 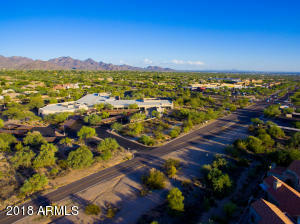 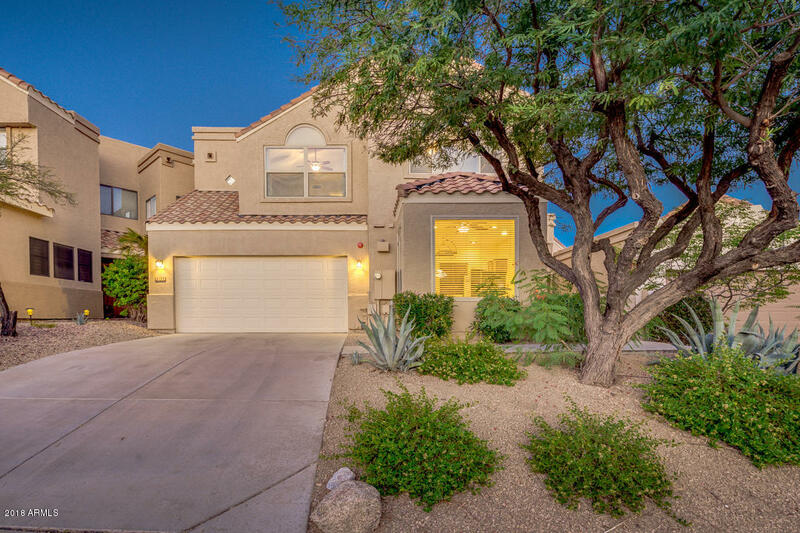 With beautiful features and finishes in a prime location, this Scottsdale gem is one you are not going to want to miss out on. 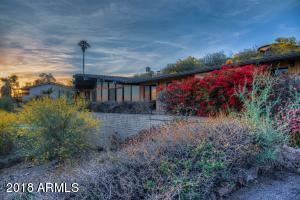 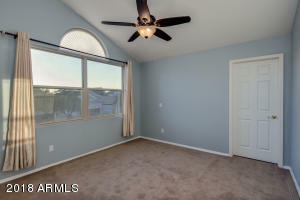 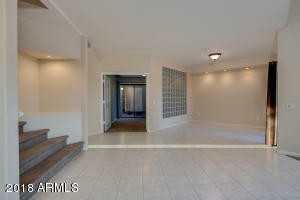 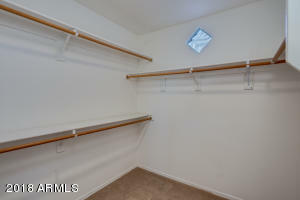 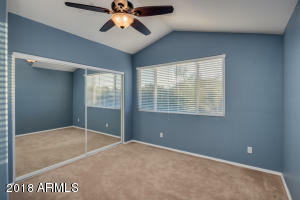 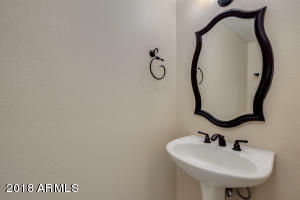 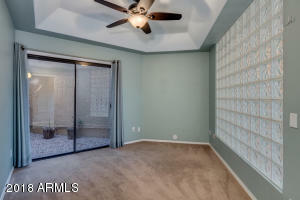 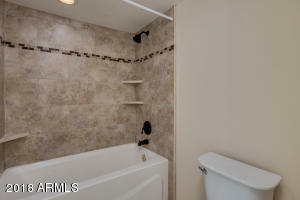 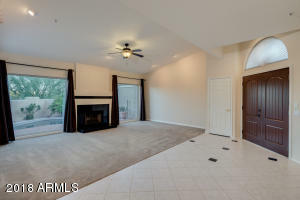 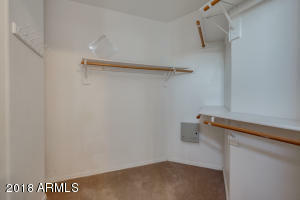 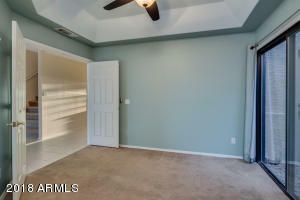 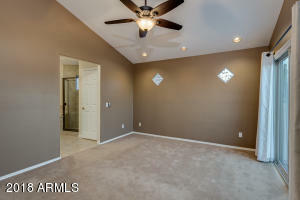 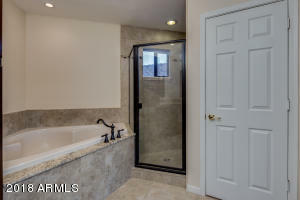 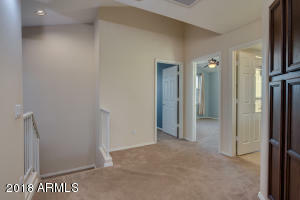 This home is very functional and spacious, with 3 bedrooms plus a den/office. 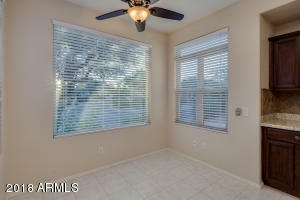 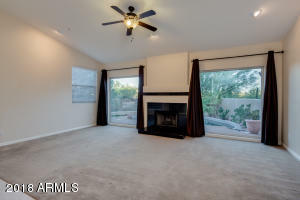 Some of the features this home includes are the updated bathrooms and kitchen, fresh paint, all new windows in 2017 with a warranty that transfers, new water softener and reverse osmosis system in 2016, indoor fireplace, etc. 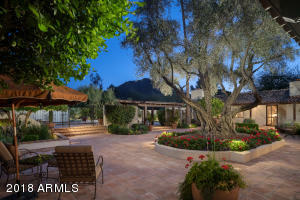 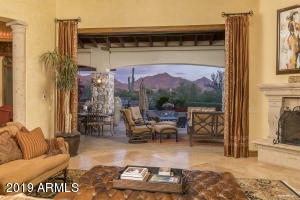 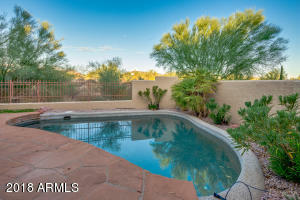 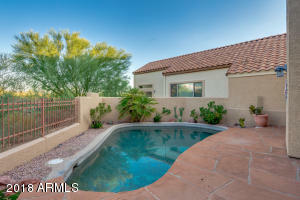 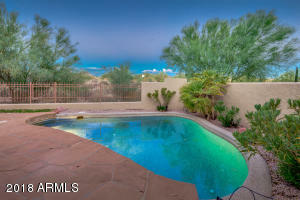 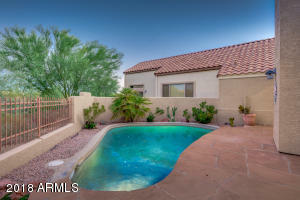 The backyard oasis is one you are not going to want to leave, with its gorgeous flagstone covered patio, pebble tech pool, and extraordinary mountain views. 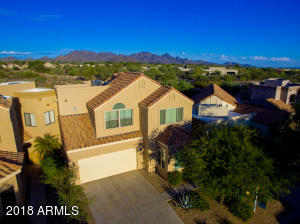 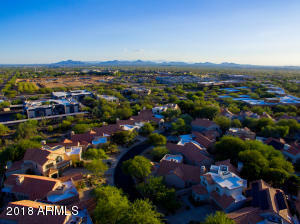 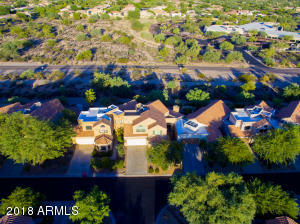 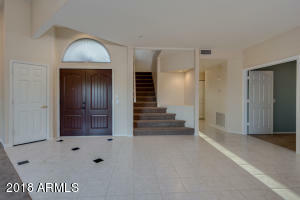 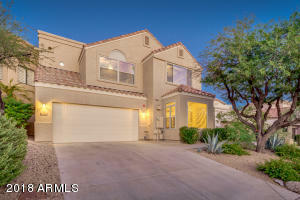 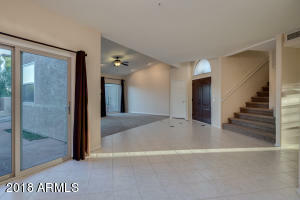 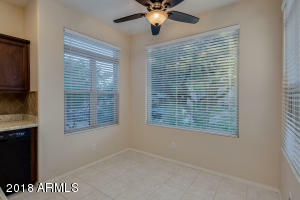 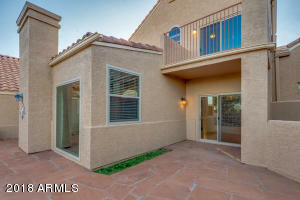 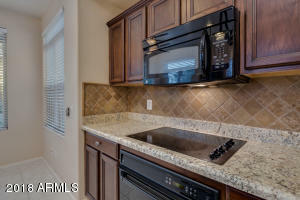 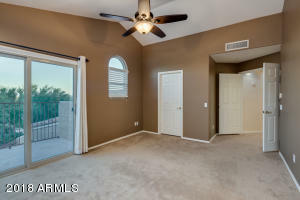 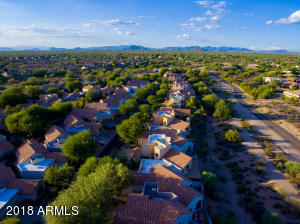 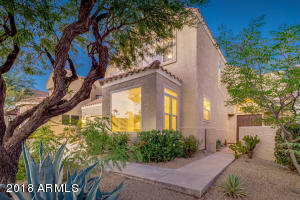 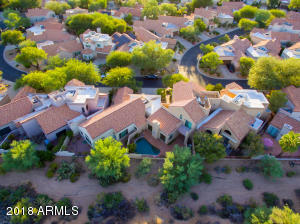 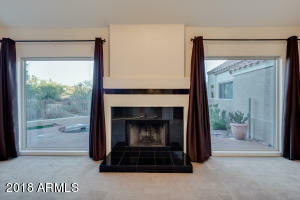 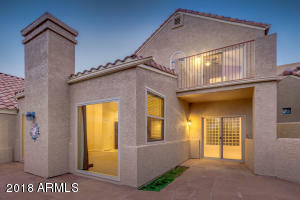 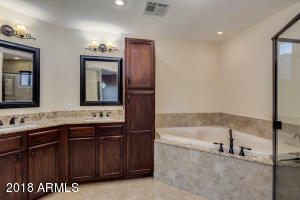 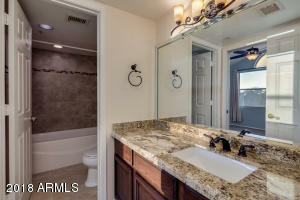 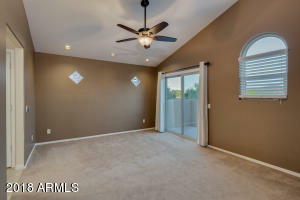 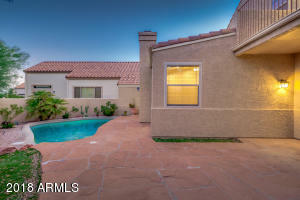 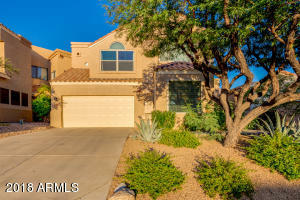 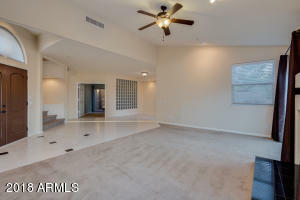 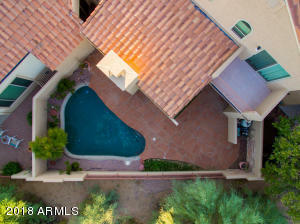 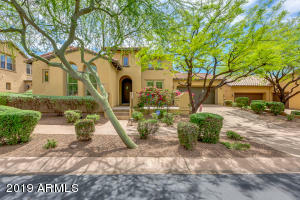 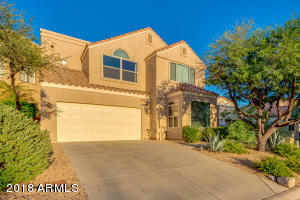 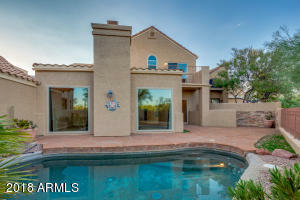 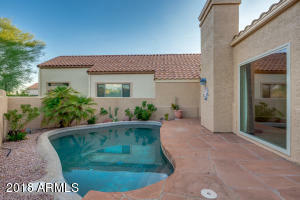 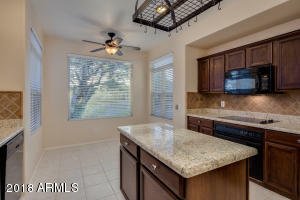 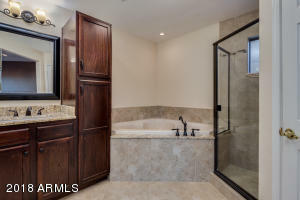 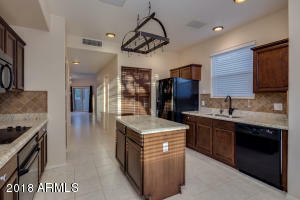 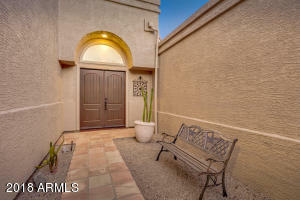 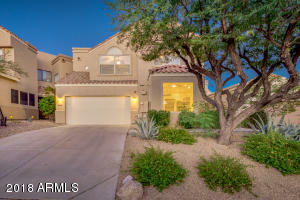 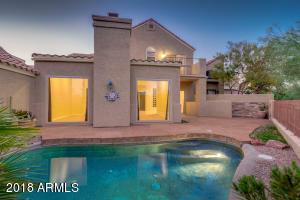 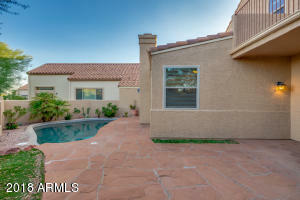 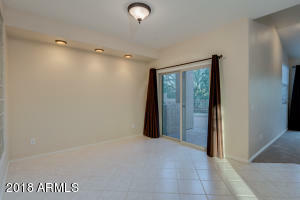 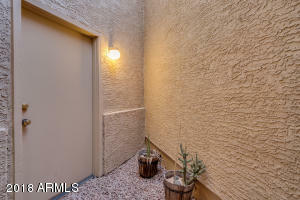 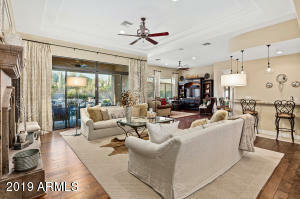 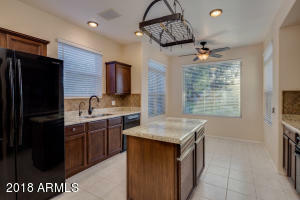 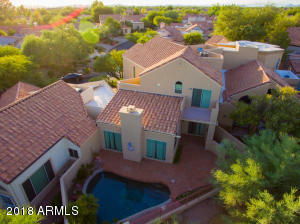 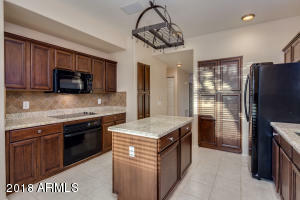 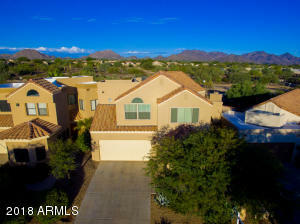 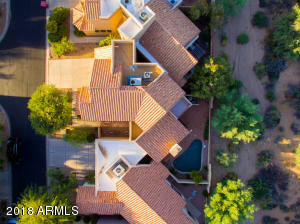 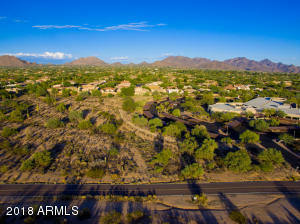 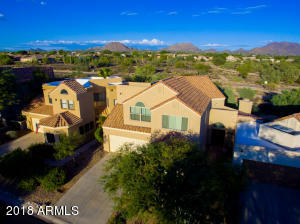 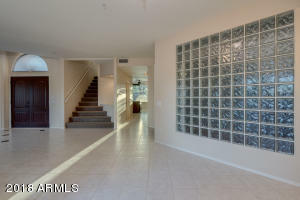 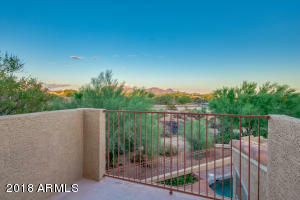 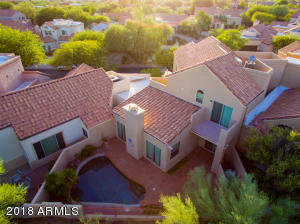 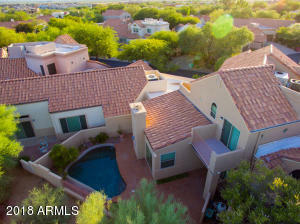 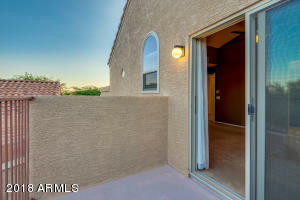 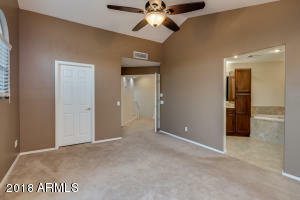 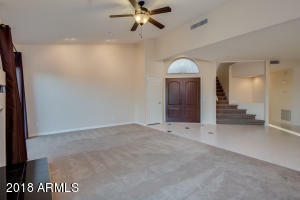 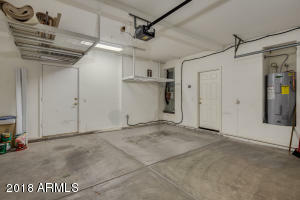 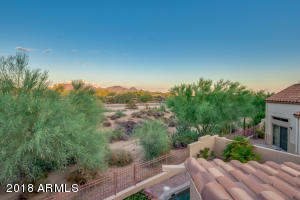 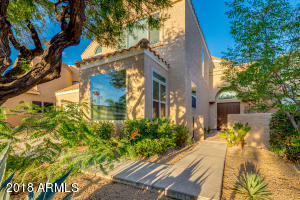 Conveniently located close to freeways, top rated schools, Kierland shopping, dining, entertainment, and golf courses, you do not want to miss your chance to view this incredible home before it is gone!